It has become commonplace for internet firms to get in the April Fools media fun. Last year we saw a few hilarious April Fools Jokes from Starbucks introducing the 128oz Plenta & 2oz Micra Sizes to Animal Translate by Google. Some companies like Google have confused consumers by introducing real products like Gmail on April Fools Day! So what happened in 2012? Below are a few of the funnier ones from 2012. Enjoy. Let us know what was your favorite and please share other good ones you’ve found on the web! 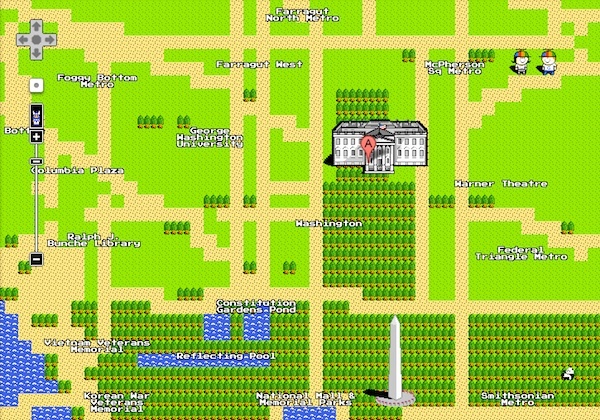 Google teamed up with square enix to added a button allowing users to view a 8 Bit NES style map as you would find it in old nintendo RPGs. Pretty fun to see what your home town looked like in an 8 bit world. Graphics have come a long way! What a great idea. it’s like having a play pen section with baby sitters. The question now is, why not MAKE THIS REAL! 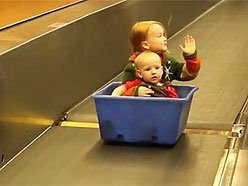 Love the images of kids in the little cargo bins. Just watch it. Need to increase productivity? Forget browser tabs. What if you could click on multiple things all at once! Google Introduces Multitasking on Chrome, but not in the way you would have thought. Now you can control multiple cursors at once! Watch the video below. then try it out yourself! Ever wish you had that YouTube video handy but didn’t have an internet connection? 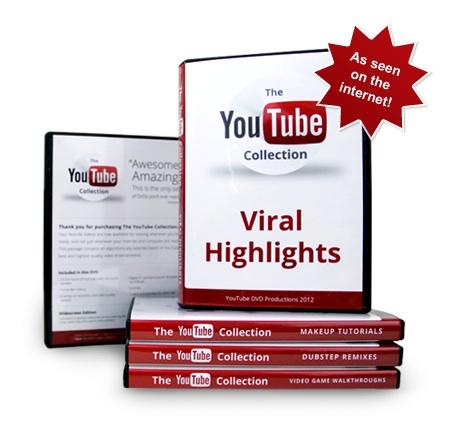 Well now you can order the YouTube Collection on DVD and watch your favorite YouTube videos online. What is in this collection you say? Every single YouTube video ever created. That’s right, it’s the biggest collection you have ever seen and since YouTube is growing like a man-child, the will continue to deliver dvds by the truckloads every week. All these Ultrabooks and Netbooks were bound to fail. Nothing can hold up to what Apple is doing these days. But this. This just might do it. Check out the new Sony VAIO Q. Amazingly small. It would make Steve Jobs proud. See the video below and be amazed. It’s a laptop literally at your fingertips. Toshiba Announces “Shapes” Tablets – iPad Killer? Apple has been making all the news with their new iPhones and new iPads. All other companies have done is to copy iPhone & iPad designs and produce sad copy cats that are dead on arrival. In addition to the Sony introducing the VAIO Q, Toshiba has also been innovating to make the news waves. Finally an iPad killer worth talking about. Innovation at it’s finest. Check out the “Shapes” Tablets. It’s just the kind of thing you would have never thought of. Enjoy! Come in Oblong, Rhombus & Amore. Available April 1st. 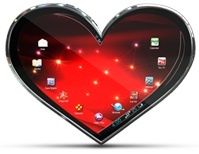 Get the Toshiba Shapes Tablets Now! AdBlock has been a wonderful piece of add-on software to help block ads on the internet. I love this plug in and thus wrote an AdBlock review on it. But they outdid themselves this year. Introducing CatBlock. No, it doesn’t block Cats. Rather it replaces ADs with Cat images because you know, we can’t get enough of those cute furry things. Sadly, it wouldn’t have been a surprise if this was real. Seeing dogs where clothing already is disturbing to me. Luckily, it’s not real, so it’s cute. Already Pre-ordered the whole set. Since I am a man, looking forward the blue one. Alright you analytical nerds. Already segmenting your data by demographics? By source? By engines? By location? No idea what I am talking about? It’s ok, you’ll still understand the joke. Google has plans to expanded their features. 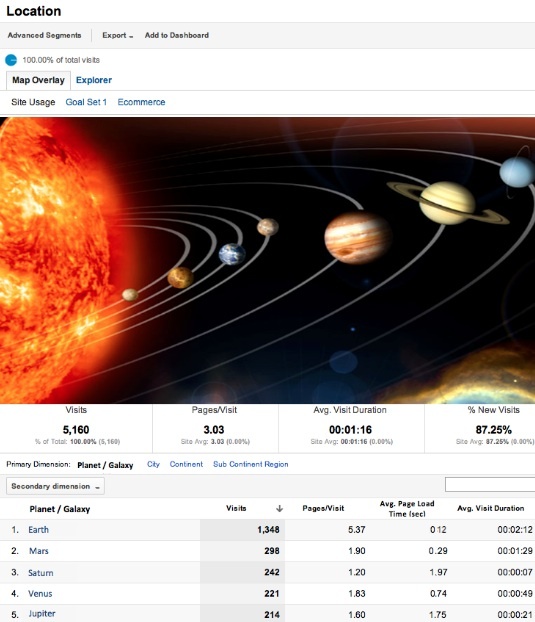 Starting in the year 2030, you can know from what planet people are searching from. Is it true men are from mars and woman are from venus? Now you can find out. Google states it will start as far as the Andromeda Galaxy. Check out the screenshot below! Mashable is a very popular technology blog followed by millions of people including yours truly. Recently we got the exciting news that Conan O’Brien has officially bought Mashable and has Ousted CEO Pete Cashmore. Conan O’Brien is the new CEO and he promises great things. Unfortunately several hours later and a couple videos later, Conan sadly resigned stating that he mistakenly actually bought a M.A.S.H sitcom fan site instead. Good while it lasted. Lastly, here is a fun video talking about the History of April Fools, or at least their best guesses. April Fools 2012 – What was Your Favorite? Pick your top 3 favorites in the poll below. Know of other good ones? Let us know! I remember when April Fool’s and all it represented used to be fun. Now there’s just no creativity, apart from obvious and recycled jokes. Although I have to admit, those shaped Tablets did bring out a chuckle or two. But otherwise, meh. 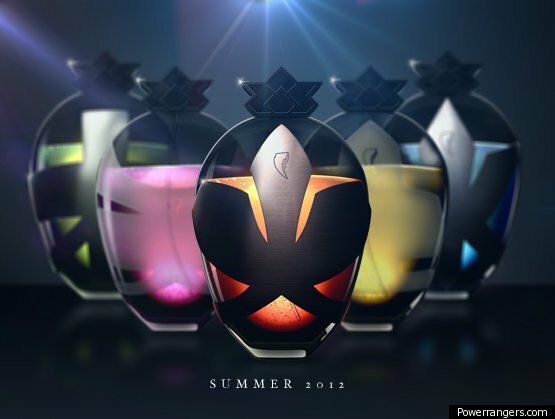 HuffPost did a roundup of the best gags this year and couple of them were borderline amusing, especially one with a tequila-scented fragrances. I agree! the jokes are getting less and less funny. We need some new influx of creativity! The 8 bit map was amusing. Will continue to add more to this list as we find them! thanks for the huff reference. Those are all pretty great! I was laughing so hard at the child free flights! If only that was an option. I think I might actually want the YouTube collections though. 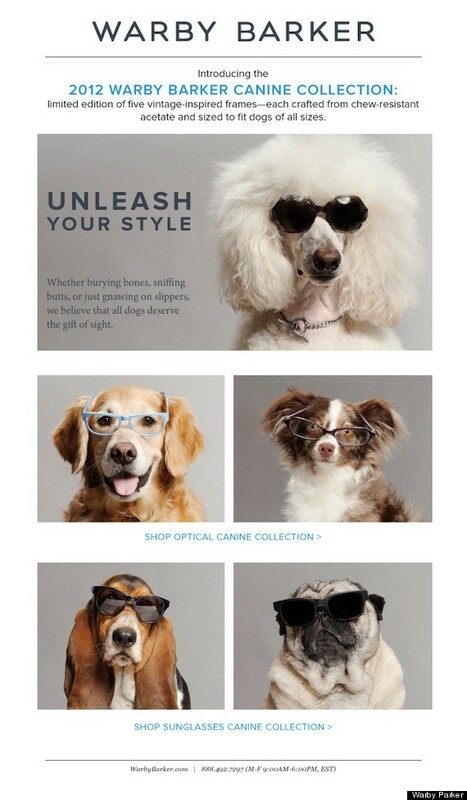 I thought some of these were hilarious, especially those canine specs. I’d totally get some Aviators for my dog, he’d look badass in one! Thanks for sharing this video..I really enjoy and so much fun to watch..Keep on sharing with us..